We specialize in a colorful and fun approach to wedding celebrations big and small. From elopements, to city hall ceremonies to full-on wedding weekends. We especially love bold colors, first looks, outdoor ceremonies, al fresco dinners, literally any dessert and lively dance floors. Our focus is to document authentic moments from your wedding day and to create portraits that feel true to your personalities. 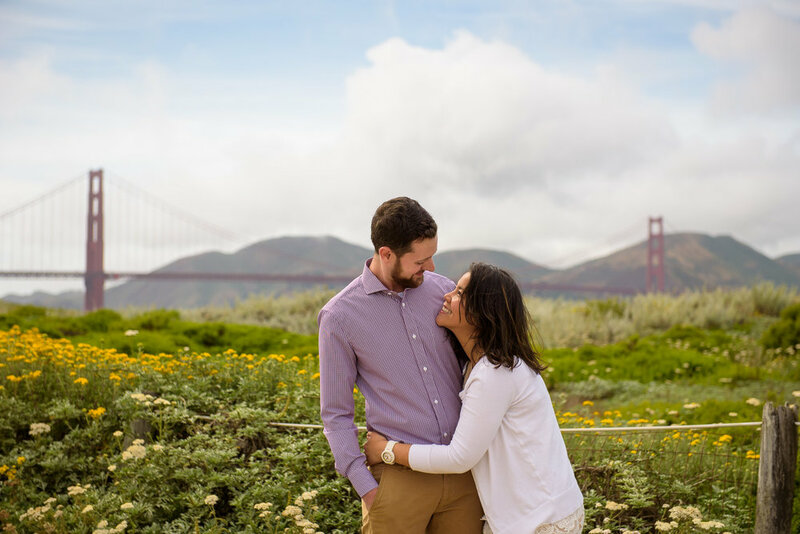 I’m Nicole, a San Francisco wedding and family photographer. I’m inspired by art that tells a story and gives a feeling and I hope to do the same in my own work. I’m all about being in the moment and making pictures with personality. Speaking of which, laughter is my favorite expression to photograph. My goal is to take pictures that show you what your day felt like. Here are a few posts to give you an idea of how we photograph a wedding. We to photograph your wedding as it unfolds. The moment you get buttoned into your dress and when you see each other for the first time. The palpable feeling of excitement during the ceremony and the elation that follows. However you choose to celebrate–farm-to-table food, live music, dancing or a sundae bar full of your favorite ice creams and toppings–we want to be there for the whole thing!